If you are running a pet sitting business, one of your main challenges is to get the customer to choose YOUR pet sitting business, and not your competitors. You go to Craigslist or online local directories and chances are that you will find several pet sitting businesses. Some of these businesses may be large, even franchises, while others may be a one-person business. Some of these pet businesses may be offering the same types of services that you are offering in your own business, such as mid-day dog walks, weekend and after-hours dog walks, vacation visits, overnights stays and other specific types of services. The first step in marketing your pet sitting business is to develop a brand. Brands can speak for your pet sitting business in short, memorable terms. It represents what your business is about its potential to deliver its service. Increasing credibility, motivation to buy, customer loyalty and emotional connections with buyers can all be achieved by creating the perfect brand for your business. In many respects, a brand is a representation of potential customers’ experiences with your pet sitting business and can influence the perception of it within the market and in potential customers’ eyes. How Do You Define Your Pet Sitting Business Brand? Who is your target market comprised of? What are their wants and needs? How does your pet sitting business meet these wants and needs when others can’t? Consider the pet sitting services that you are willing to provide your target market that others do or will not. What specializations does your company have? Do you care for exotic pets or specific breeds of animals? What are your pet sitting company’s goal, mission and values? How are they similar to your target markets? Is your business’ main goal to provide quality pet sitting services for the elderly? Is your mission to provide green, healthy pet sitting care? Are you dedicated to treating pets as valued companions? 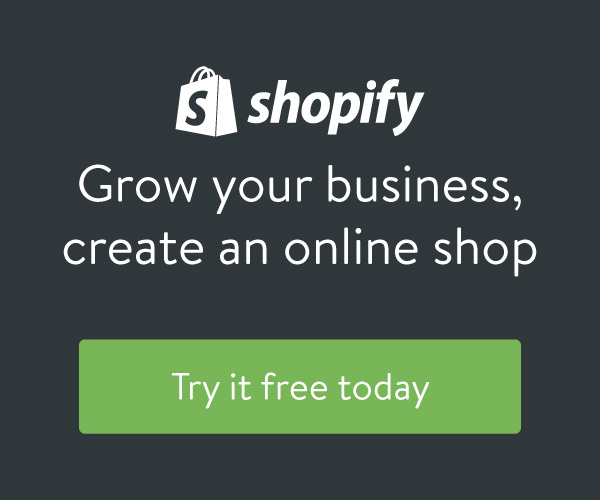 What sets your marketing apart from your competitors? Think about taglines, logos and designs. Take what’s unique about your pet sitting business and find a way to present or deliver it in an uncommon way. Hypothetically, you could leave each of your customers a detailed package that explains the best ways they can take care of their pet’s health – that would definitely be a unique customer experience. However, if you don’t have the time or writing skills, you may just want to decide on a presentation or delivery that is doable and appealing for both business owner and customer. Think about what you can give your pet sitting customers during service that will “wow” them and anyone else who they’ll talk about your services with. The Real Poop Scoop on Pet Sitting: Create Financial Freedom Playing With Pets! If you are running a pet sitting business, one of your main challenges is to get the customer to choose YOUR pet sitting business, and not your competitors. 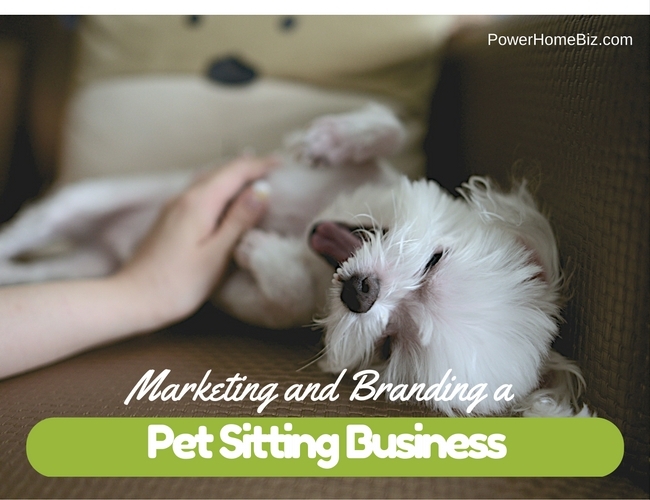 Learn about branding a pet sitting business.